ASX listed, Australian made and patented technology with a long pedigree in health care and hospitals. Aeris solves real world problems more effectively than conventional toxic technologies. It is uniquely based on validated, green, Cleantech solutions. We embrace technology and data, having made a direct investment in our AerisVIEW cloud based network, which is uniquely scalable across all climate controlled environments, buildings, trains, planes, trucks, and ships. We now present our customers and partners with compelling reasons for implementation, driven by rapid ROI, innovative structure and finance that delivers cash flow positive outcomes from the date of installation. Aeris whole of system approach not only ensures systems perform better, last longer and cost less to run – but also helps building owners and managers create more sustainable built environment. 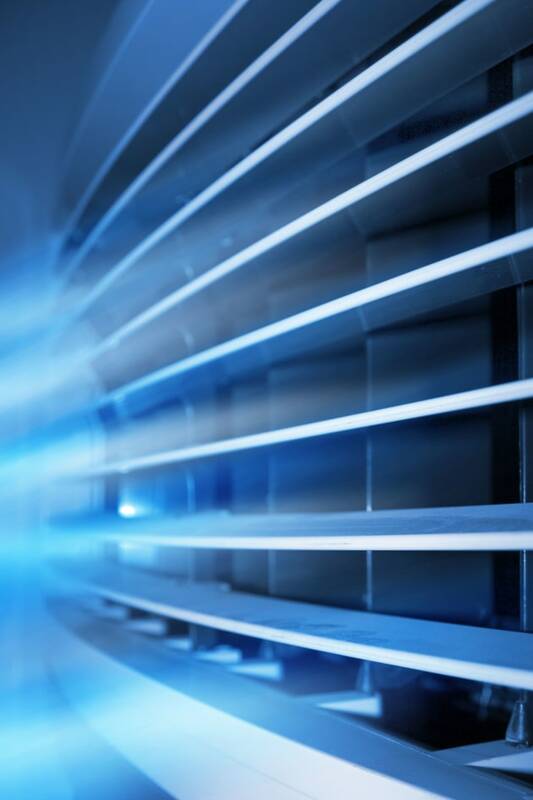 Healthier & cleaner air – using patented anti-microbial technology. Energy reduction – with an integrated approach to HVAC&R system optimisation. Cost savings – reduced operating costs, less maintenance and longer life of asset. Trusted performance – environmentally safe and OH&S compliant with independent validation and certification from NATA, CSIRO, US EPA, HACCP, NSF, TGA.